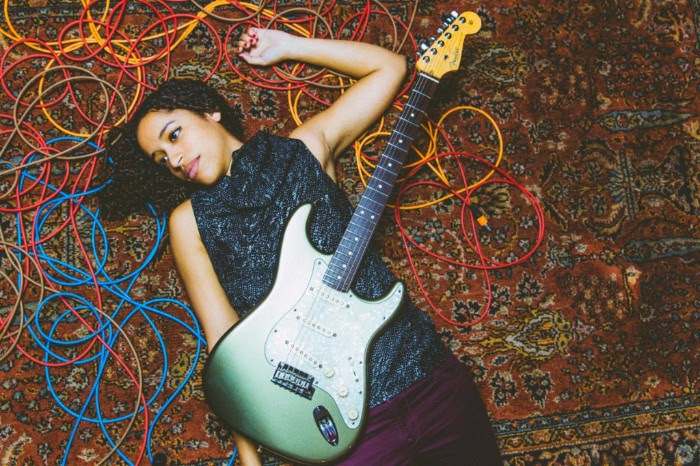 Guitarist/singer Jackie Venson has released a new video for her track "Always Free". Check out the clip below. You can pick up "Always Free" HERE. Austin-born indie/blues guitarist/vocalist, Jackie Venson, releases a music video for her single, “Always Free" from here latest album The Light in Me. She is currently preparing to release a live album, due out this Fall.